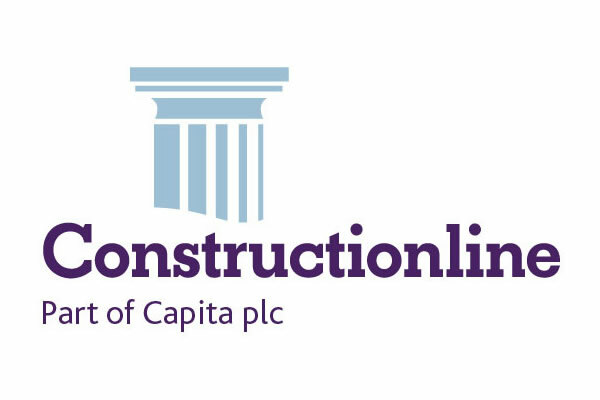 What is the vision for improving your Further Education grounds over the next 5 years? 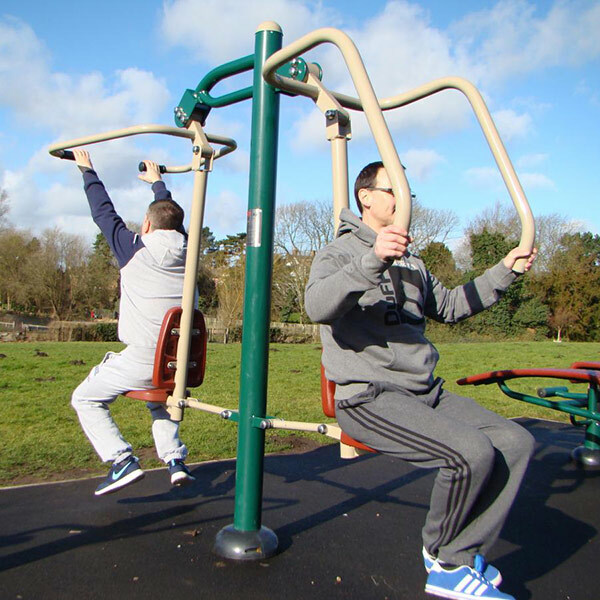 AMV Playgrounds are a full service design, manufacture and installation company working exclusively within the education sector. 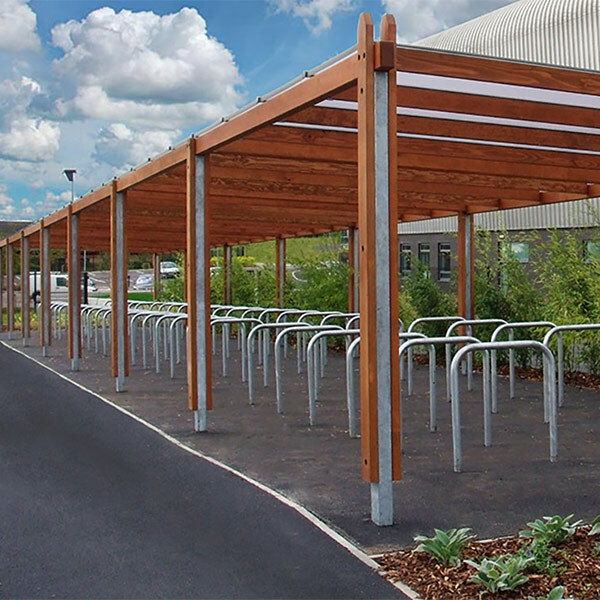 With over 30 years trading history we are the ideal partner to help your further education college design and deliver a multi-phased plan to develop your outdoor facilities over a number of years. 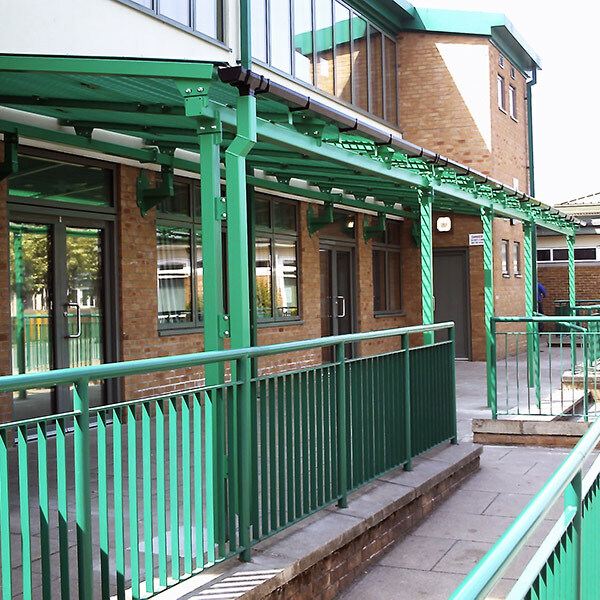 Our knowledgeable staff are experts in advising schools on how to best develop their external spaces in order to achieve improved learning outcomes and encourage healthier more active lives and better facilities for all students. 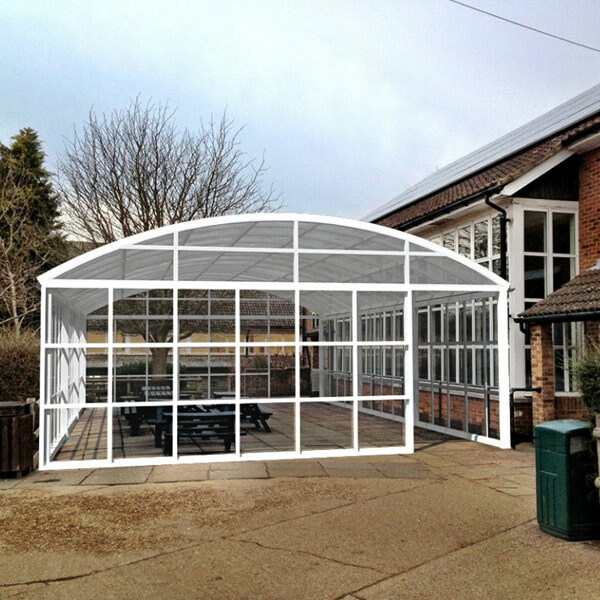 If you would like to find out more, please take advantage of our no-obligation site survey & design service by filling out the form to the right or call on the number above. 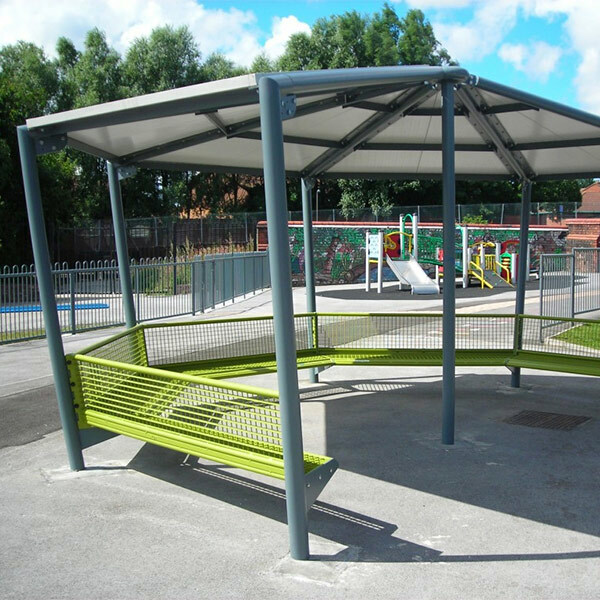 With our in house design team and two large manufacturing facilities, AMV have a proven track record in providing made to measure, safe, high quality outdoor structures that are matched to each schools exact requirements. 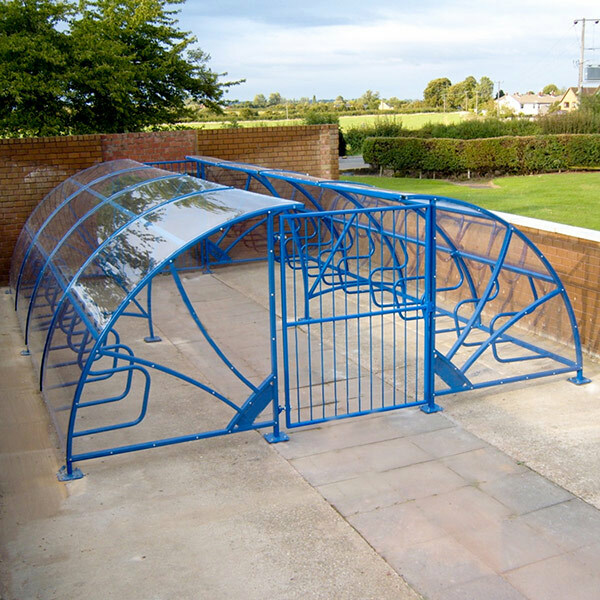 All our structures come with a 25 year metalwork guarantee against structure failure and 35 years against rust. 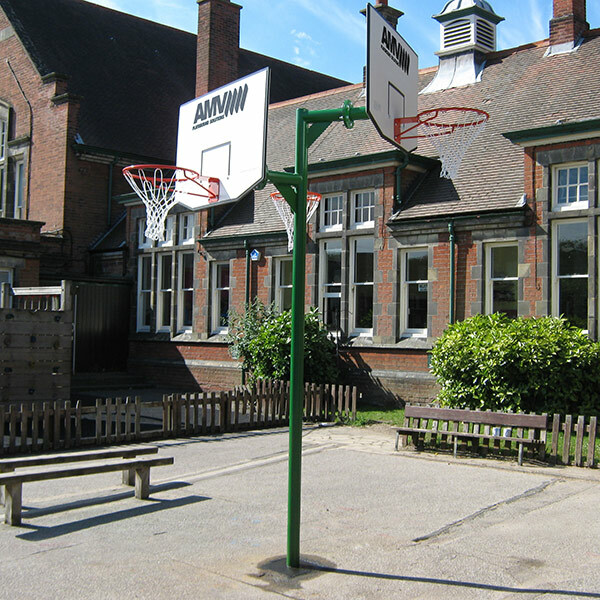 Providing opportunities on the school premises for students to gather, whether it’s to socialise, to learn or even to enjoy lunch are all proven ways to enhance the school day experience and pupil satisfaction overall. 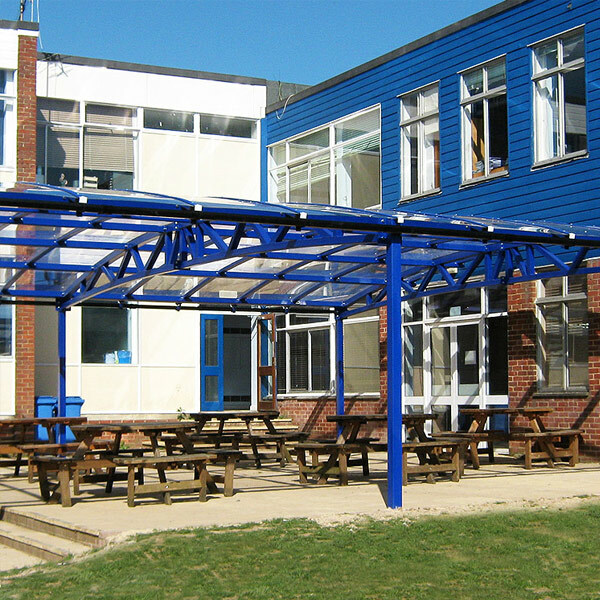 Whether it’s a small playground shelter, an outdoor classroom or a large covered seating area to act as an outdoor canteen, AMV can provide the right solution at the right price. 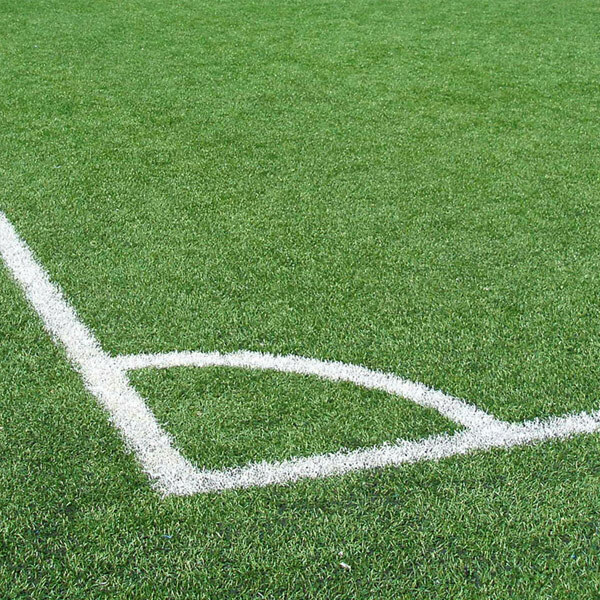 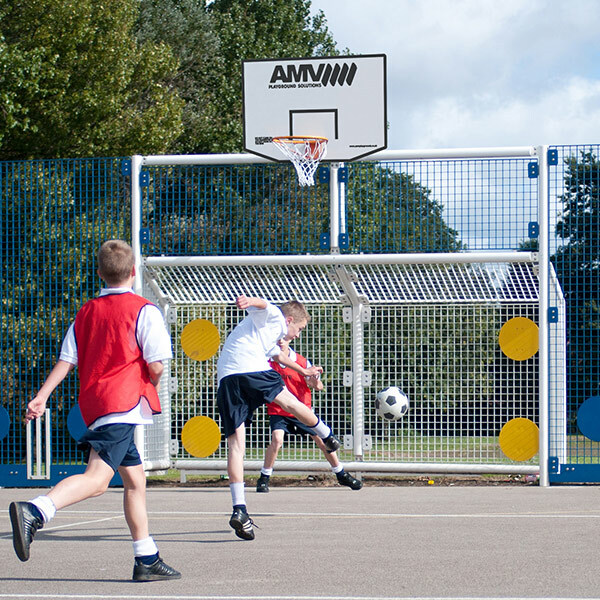 AMV are recognised as supplying the most durable and well-designed multi-sport goals within our industry. 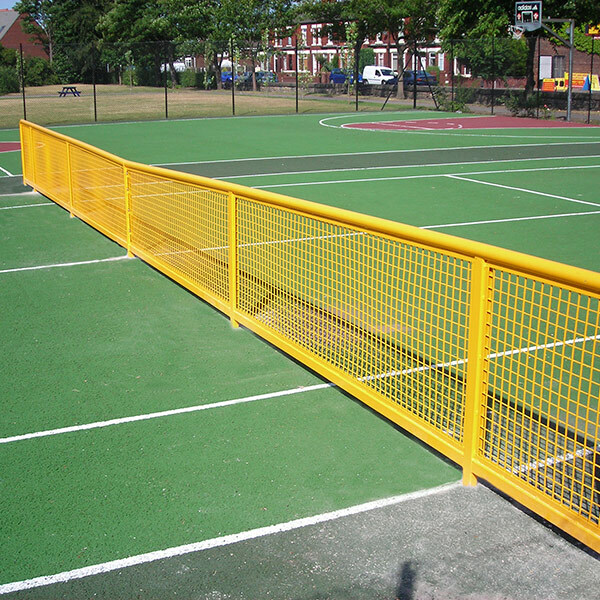 Whether you want to cater for football, hockey, cricket, basketball or netball our value packed goal units do it all. 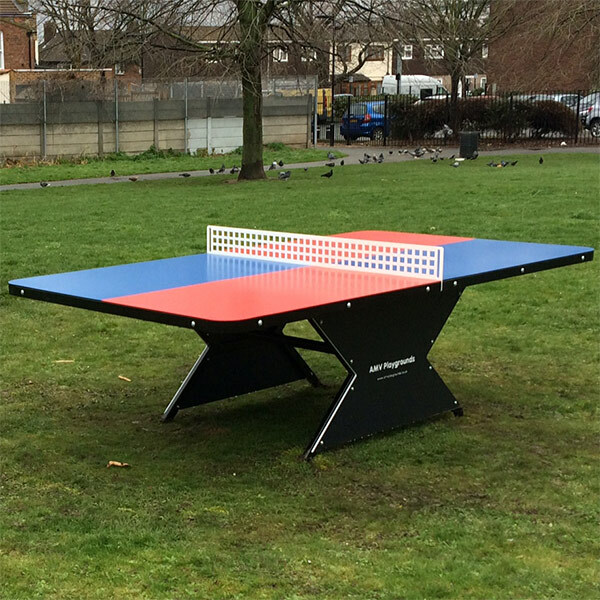 And don’t forget our unique steel tennis nets and popular outdoor table tennis tables. 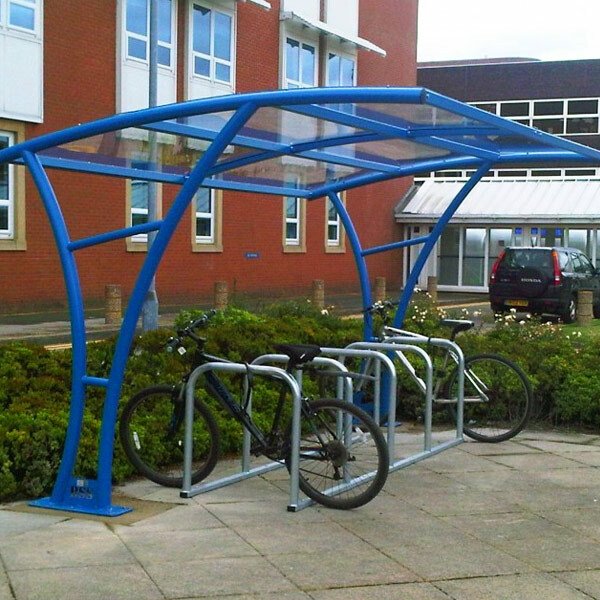 Encouraging students to be able to cycle to school has numerous benefits including fitness & health, reducing congestion on the school run and of course the environment, reducing the schools carbon footprint as part of its overall journey to school plan. 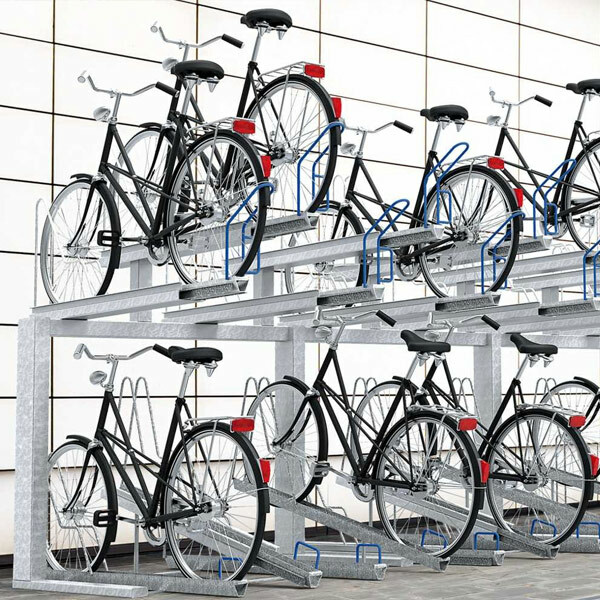 Whether its two tier cycle racks and small scooter shelters up to large capacity cycle compounds, AMV can deliver the future proof cycle storage solution your particular premises needs. 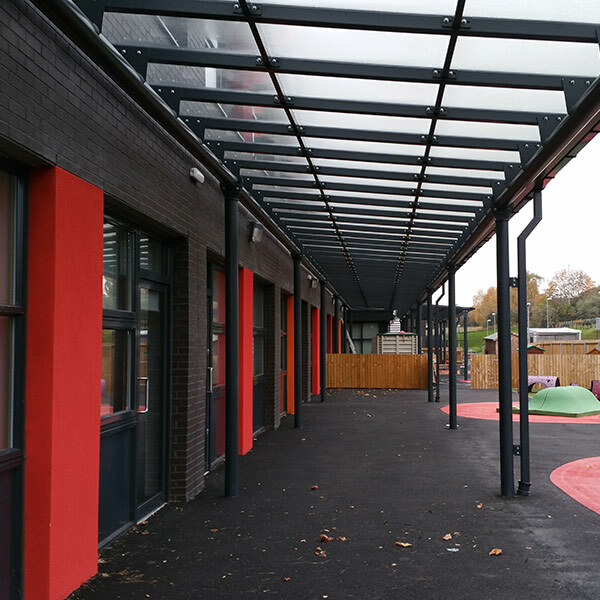 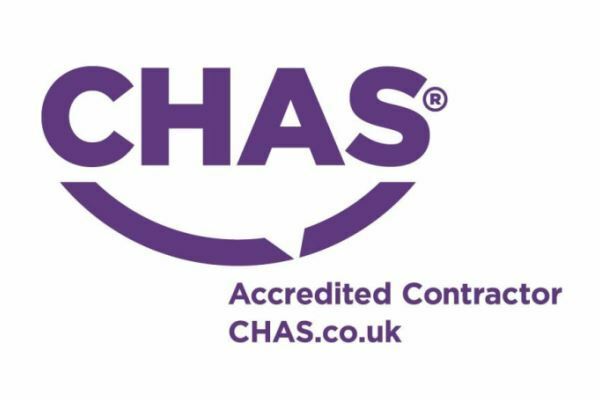 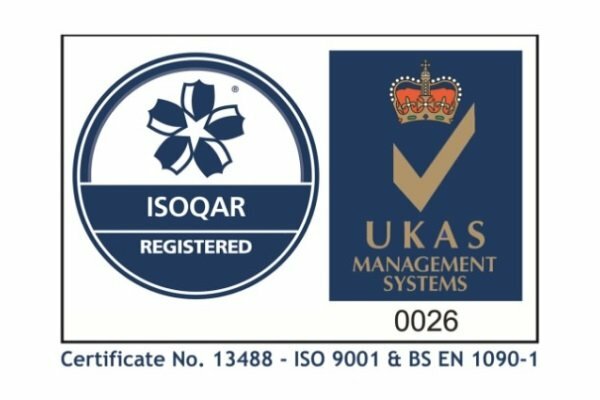 We pride ourselves on the fact that most of our work comes from repeat business or recommendations between schools and have an extensive list of references from schools and local authorities who can attest to the quality of both our products and our service.